So I understand that words get thrown around. The "designer" hot pad at the dollar store next to the "decorator" color shower curtain involved no design and are anti-decorative. I can at least imagine what they were shooting for by using those words. WTF? 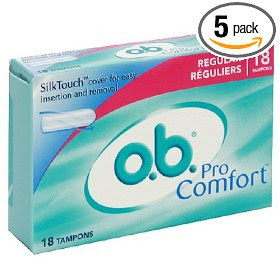 Who is a pro and what are they professionally doing that requires "PRO COMFORT" ? !